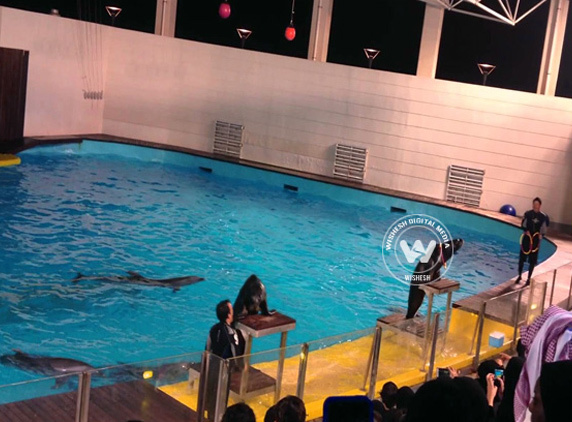 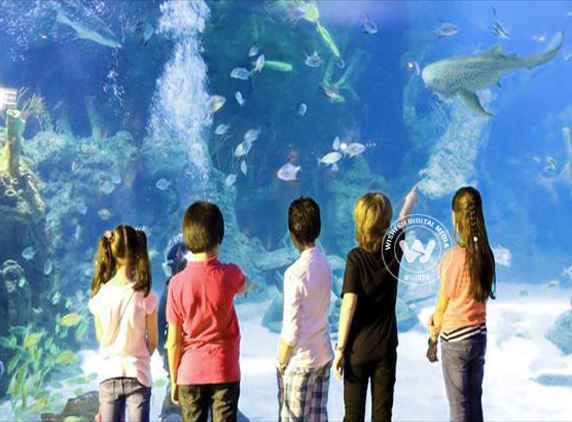 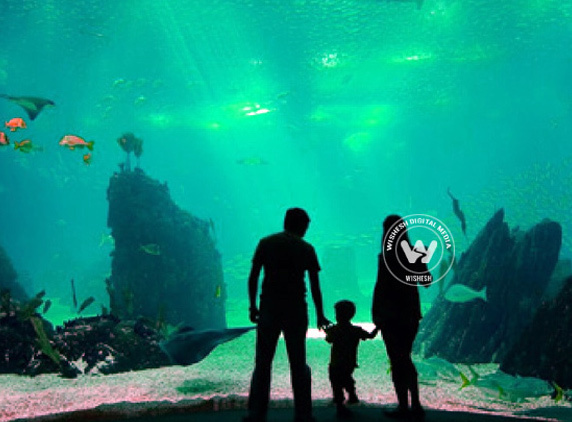 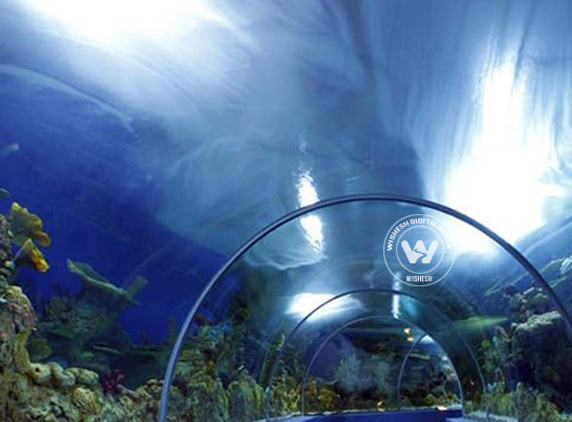 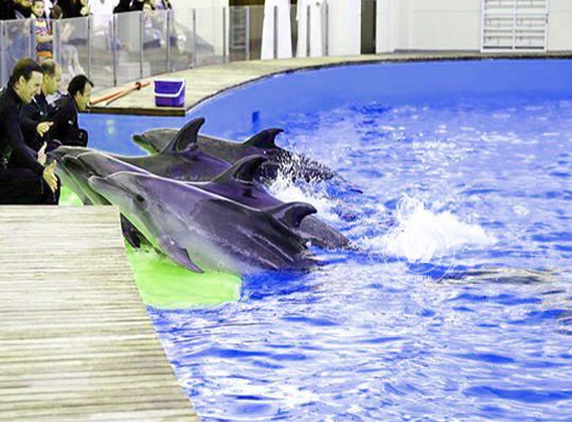 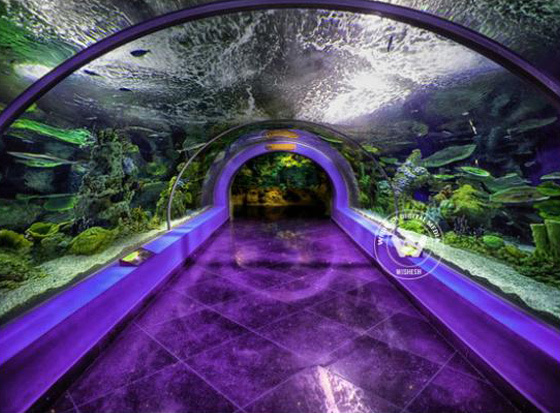 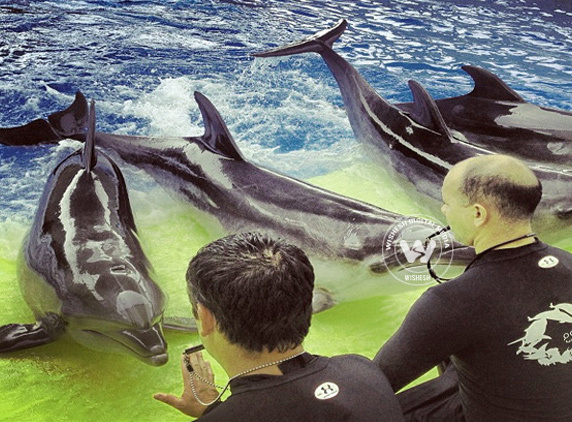 The aquarium offers a state-of-the-art educational auditorium equipped characterized by world-class modern equipment. 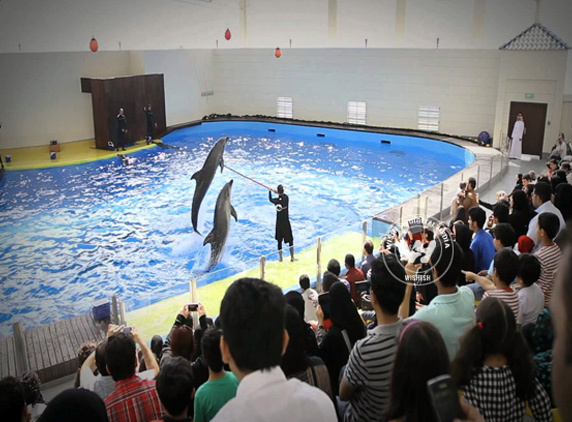 The auditorium is utilized to give information about sea wonders. 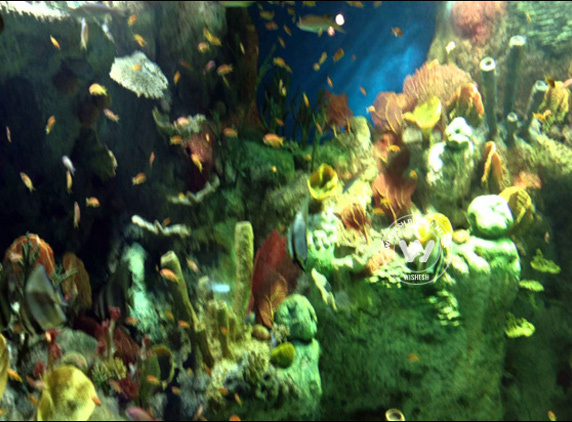 Carry C. Amarillo, the operation director of the aquarium, said a touch pool was especially created upstairs to let children feel the animals and the coral to make a link between them and sea life.